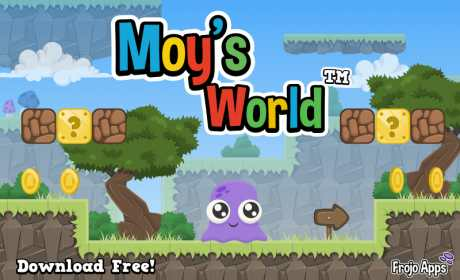 “Moy’s World” is a brand new platformer with a classic feeling but unique gameplay! 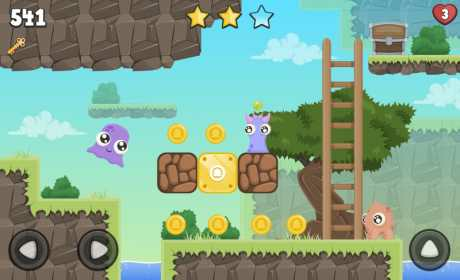 Your mission is to help little Moy explore his way through amazing worlds with challenging and well design levels that sure will put your problem solving powers and exploration abilities to the test! 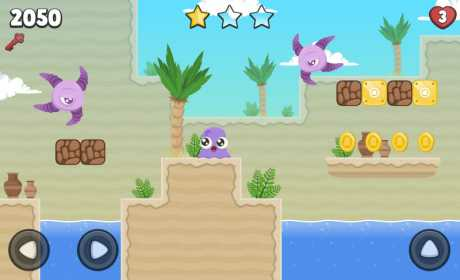 Unlike other platform games, Moy’s World gives you a lot more freedom to explore and discover the levels in a unique way! “Moy’s World” also let’s you design your own character the way you want! – Large levels with a lot of freedom to explore and play as you want! – Customize Moy with 70 000 combinations! – 4 different worlds and more coming!